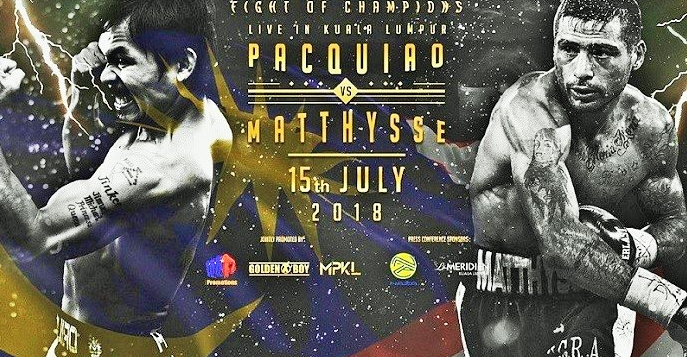 It is easy to forget that Pacquiao vs Matthysse is a match that fight fans have been waiting for since 2013. Before Lucas Matthysse’s trail of ferocious knockouts was halted by resounding defeats at the hands of Danny Garcia and Viktor Postol, “La Maquina,” aggressive and always seeking to trade bombs, looked like the perfect foe to bring a fading Manny Pacquiao back to his roots as one of the most dynamic and entertaining phenoms of the modern era. 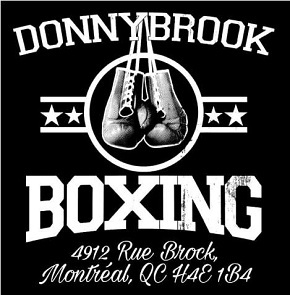 But while fights struggle to materialize, the boxing world continues to move forward. 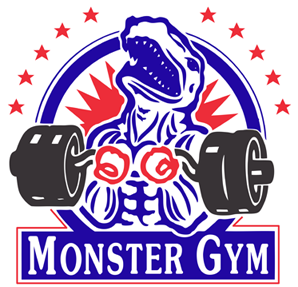 Fighters age, prospects rise, better matches emerge. Fight fans are forced to chew on the never ending “what if” questions that plague boxing forums, gyms, and chatrooms alike – what if Salvador Sanchez lived to face Alexis Arguello? What if Shane Mosley and Felix Trinidad battled in their primes? Then all of a sudden the words of Mick Jagger resonate in your ears: “You can’t always get what you want. 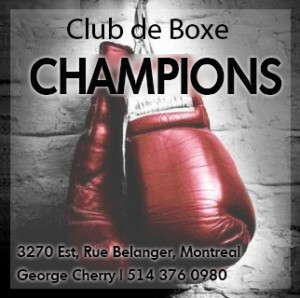 But if you try sometimes, you’ll find, you get what you need.” And that’s exactly what boxing gives us at times when our so-called “dream fights” materialize later than they should. Think Holyfield vs Tyson 1 and Leonard vs Hagler. Two highly dramatic, thrilling, and unexpected Ring Magazine Fight of the Year recipients that happened at least five years too late, or so we thought. While Matthysse and Pacquiao are well past their primes, the hope remained that they both had enough to produce a clash that was every bit as exciting as fans had hoped for back in 2013. While Matthysse looked rather underwhelming in his win over Tewa Kiram, “La Maquina” still has knockout power, as demonstrated when he became the first man to stop former contender Emmanuel Taylor. At the very least, Matthysse brought a puncher’s chance to the ring against a nearly 40-year-old Manny Pacquiao, who had been inactive for over a year since his upset loss to Jeff Horn. Pacquiao’s last fight was a controversial loss to Jeff Horn. In fact, one could argue that the real “wild card” of this match was the veteran warrior who had recently walked away forever from Freddie Roach and the Wildcard Gym. How much did the legendary “PacMan” have left? 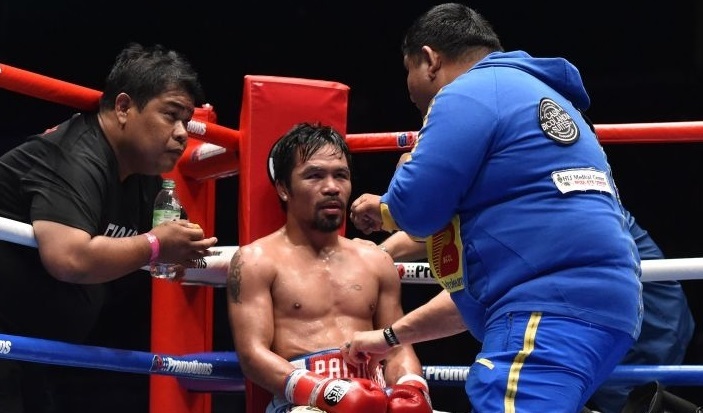 During the pre-fight hype the former champion stated that he was “excited to show the world a new Manny Pacquiao.” An odd statement perhaps given the Filipino’s age, inactivity, and various political distractions, but no doubt one the faithful loved to hear. Bottom line: Manny Pacquiao was fighting again, and for millions around the world, he is still the biggest name in boxing. The fight played out to the highest expectations of the Pacquiao fans who reminisce to the days when their idol steamrolled his opponents with astonishing speed, agility, and punching power. Pacquiao’s knockout of Lucas Matthysse was his first stoppage victory in almost nine years, but while “La Maquina” brought a title into the ring, that was about all he had to offer. If Pacquiao is nearing the end, Matthysse is clearly already past it; he was basically a punching bag with limbs last night. The Pacman was the aggressor. 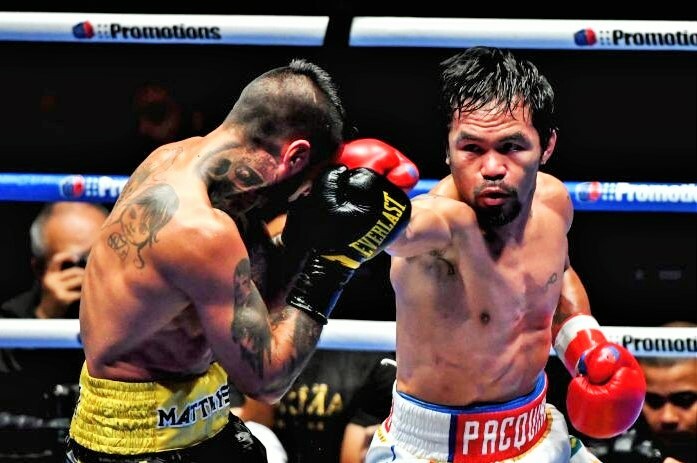 It was clear in the first two rounds that Pacquiao would adopt the role of the aggressor against the hard-hitting Matthysse, who had stopped 36 of his 39 victims in his 44 fight career. Manny displayed much of the same hand-speed and shiftiness that he failed to exhibit in his defeat to Jeff Horn last summer, but Matthysse spent much of the early going shelling up and backpedaling away from danger. In the third, Pacquiao came out strong with an unorthodox lead left uppercut from the outside which split Matthysse’s guard and deposited him on the seat of his pants. The Argentinian got up, but spent the rest of the round on the defensive as Pacquiao stalked his prey, not displaying the same restraint he showed against Jessie Vargas, Timothy Bradley, and Chris Algieri, the last three fighters he had on the canvas. The fourth saw “La Maquina” fighting more assertively, opening up more in the center of the ring. 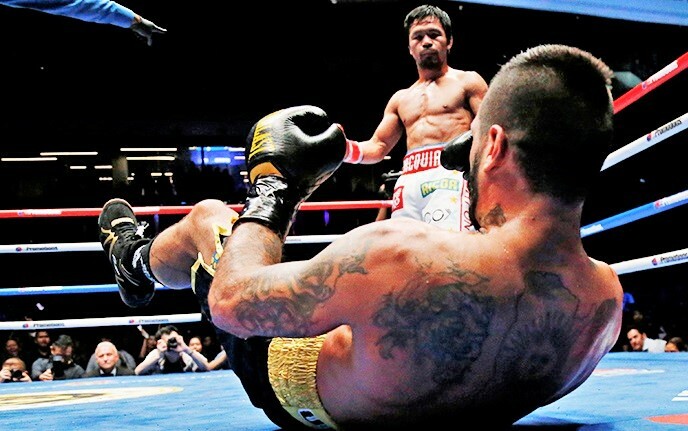 However, the Pac-Man used Matthysse’s newfound aggression against him as he frequently countered the Argentinean champion with straight left hands down the middle, clearly winning the round. More of the same followed in the fifth before Pacquiao scored with a hard counter right jab late in the round that resulted in a delayed response knockdown, with Matthysse taking a knee in much the same manner that he did against Viktor Postol when he acquiesced to the Ukraine in 2015. However, this time Matthysse got up and ended the round in one piece, coming out for the sixth with a hard low blow that prompted a warning from referee Kenny Bayless. Manny took less than a minute to recover and proceeded to trounce the champion with an assortment of punches. Matthysse fought back valiantly in the sixth, but his efforts just created more opportunities for Pacquiao to score. 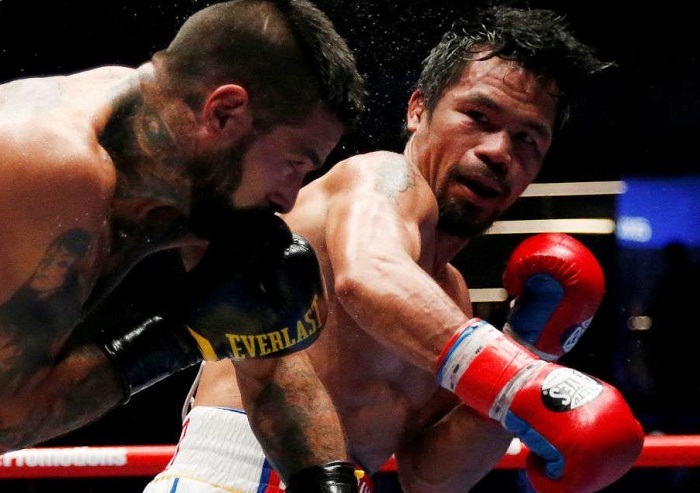 In the seventh, after another one-sided round for the Filipino statesman, Pacquiao pierced Matthysse’s guard with another potent left uppercut that scored a third knockdown and prompted Bayless to halt the match. 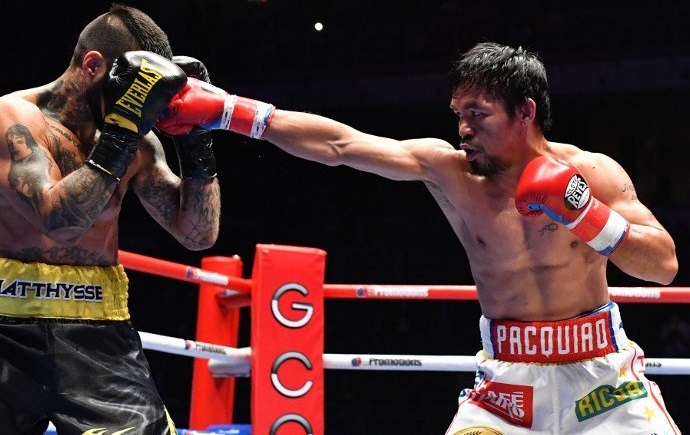 Despite all the shades of Pacquiao’s former greatness that Manny exhibited last night, he was, after all, facing what amounted to little more than a glorified sparring partner in Matthysse. His’s victories over fringe contenders Emmanuel Taylor and Tewa Kiram were enough to make the Argentinean relevant again, but there was no reason to think he was an elite-level performer when he stepped in to face Pacquiao. “La Maquina” has never been the same since Danny Garcia outboxed him in 2013, and it appeared as though the Argentinean was all but finished when Postol drove him to retire on one knee in 2015. Was Manny that good, or Matthysse that bad? So if Pacquiao and Top Rank believe their victory last night was enough to catapult the Filipino into the elite circle of welterweights, which is already one of boxing’s most talent rich divisions, they are mistaken. 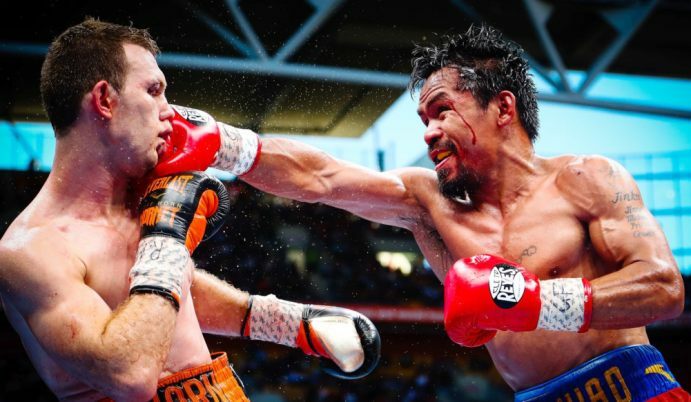 A match with Terence Crawford would not be advisable for any 40-year-old fighter, let alone Pacquiao, who showed a certain degree of vulnerability to Jeff Horn. Errol Spence? Forget it. But if Arum is interested in matching Pacquiao against Vasyl Lomachenko at a catchweight, that might make sense. Arum has already discussed the possibility of such a matchup, stating in an interview with The Los Angeles Times that “Manny has to win and they [Pacquiao and Lomachenko] need to agree on a mutual weight, but we can get it done.” A 140 pound fight, or a catchweight slightly north of that would be logical, given the fact that Pacquiao has never been a big welterweight. Lomachenko, while showing some vulnerability against Jorge Linares at 135, always seems eager for whatever challenge comes his way. 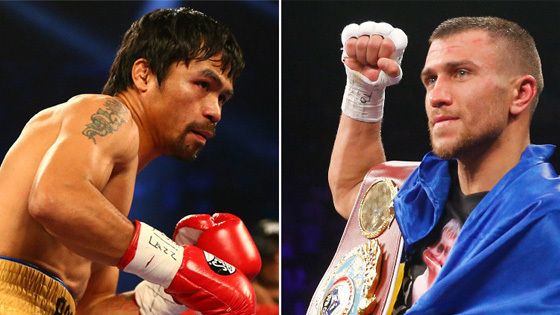 Is PacMan vs Hi-Tech on the horizon?